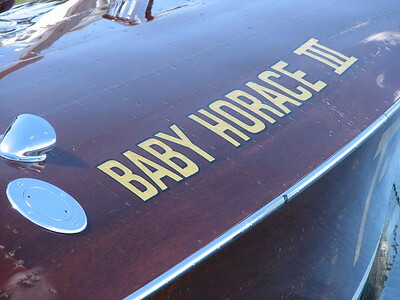 24' 1923 Sweepstakes Racer "Baby Horace III"
A twelve cylinder 500 hp Packard power plant was run in 1924 and this engine evolved into the Sweepstakes engine that Packard offered in the 1925 races. 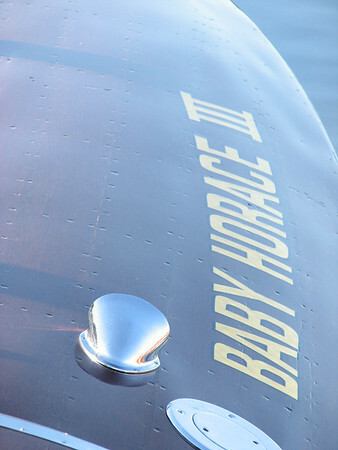 Baby Horace ran sixth in the 1924 races and second in the 1925 races. 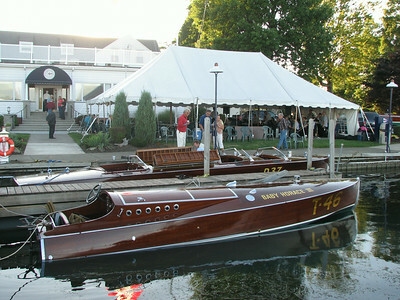 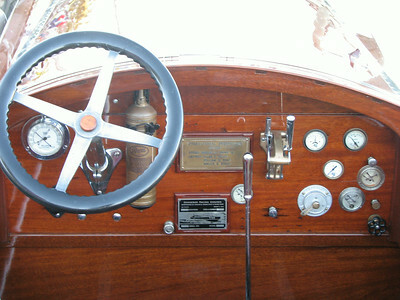 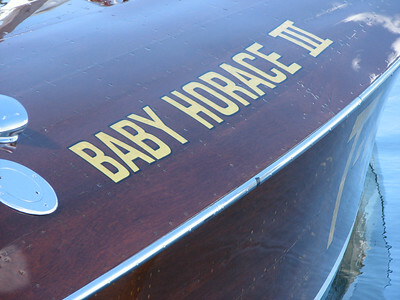 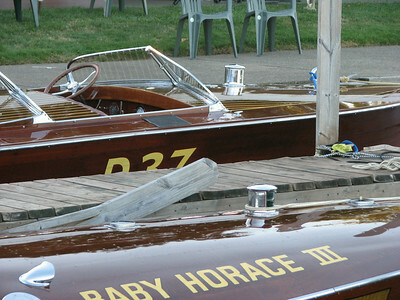 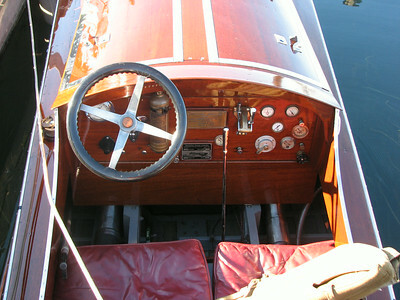 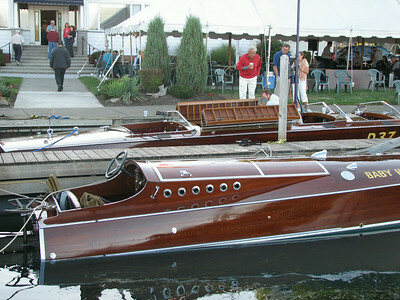 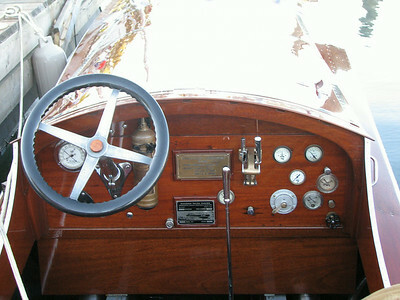 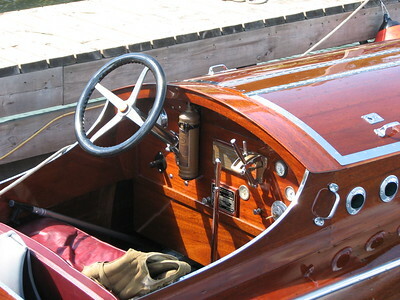 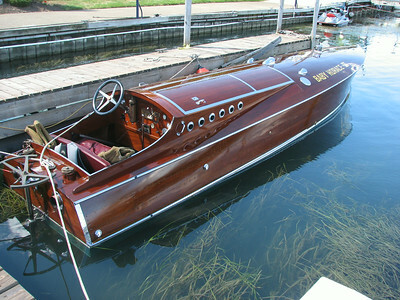 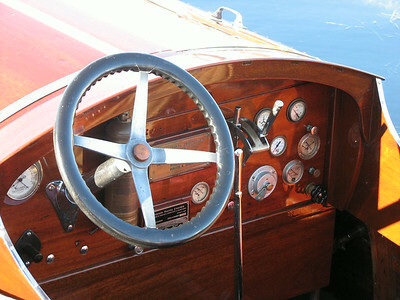 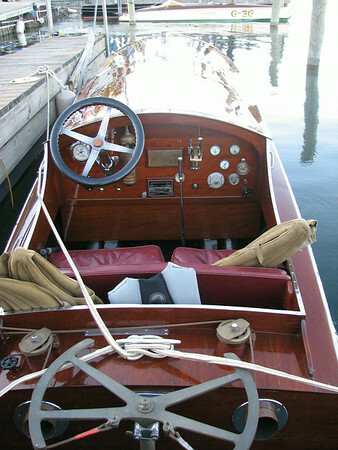 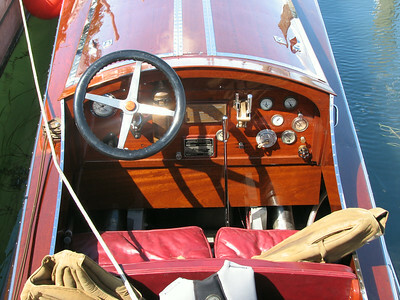 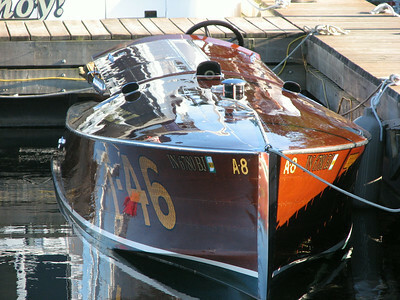 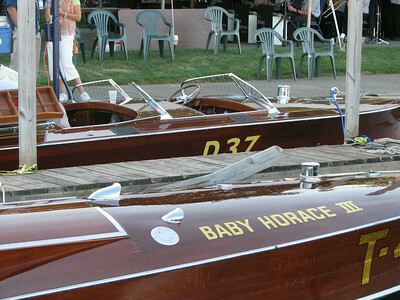 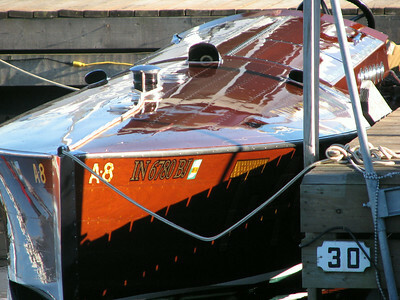 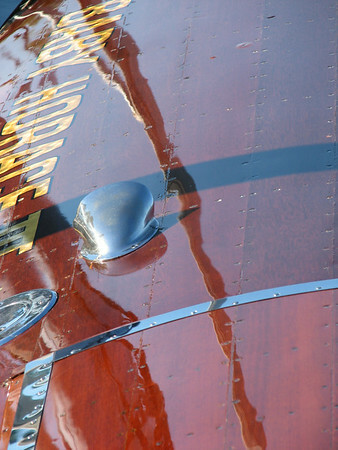 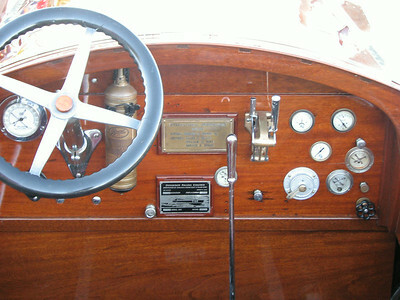 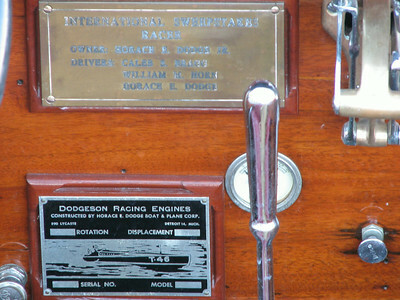 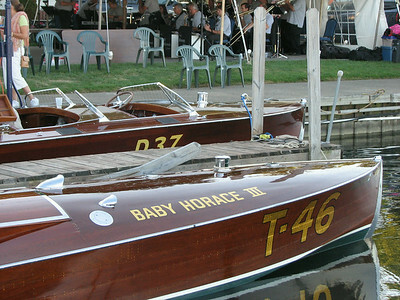 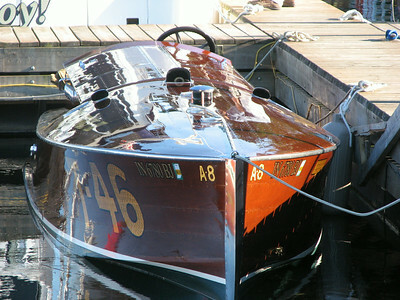 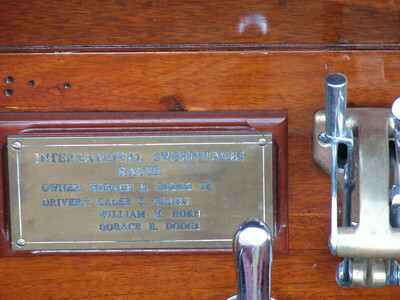 The 1925 winner was Packard Chris Craft with the same power as Baby Horace III. 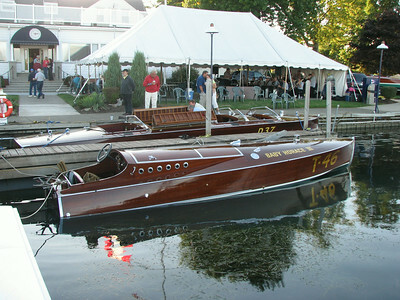 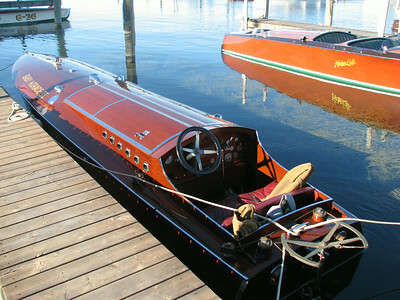 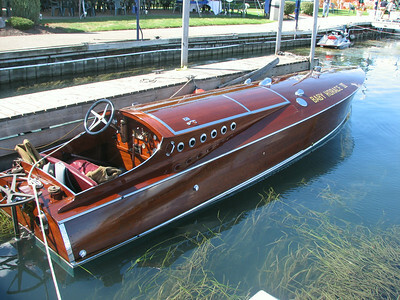 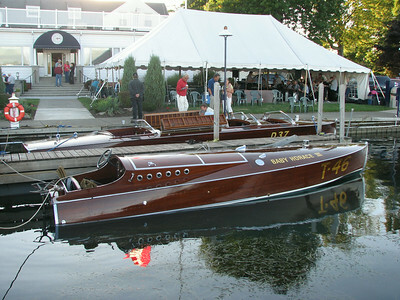 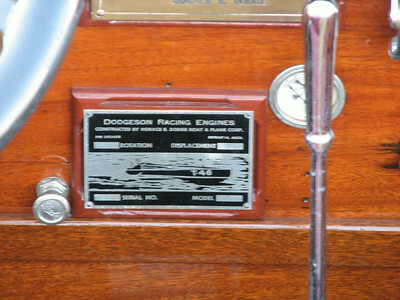 These boats were seconds apart thru-out the entire 150 miles and speeds on the three mile laps averaged over 55 MPH.